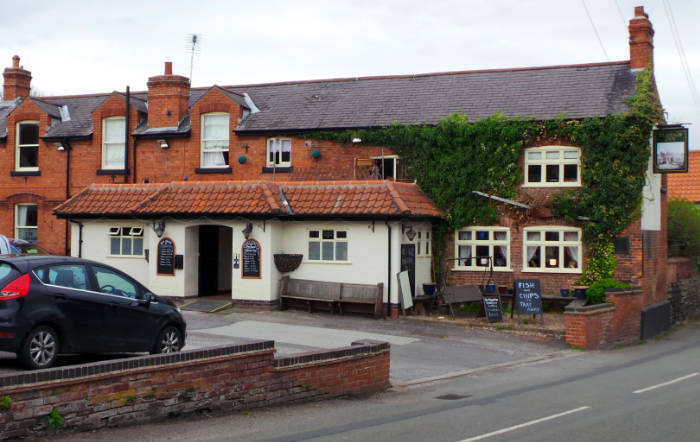 The Plough is a lovely village pub offering great hospitality, food and real ales, and a very warm welcome. It is situated on Main Street in Cropwell Butler. The Licensee is Dave, who is abled supported by his wife Sarah and son Lee.